As you know, my poor old face goes through lots of product testing on a regular basis, sometimes good, sometimes bad, and sometimes very very ugly !! When I am asked to try something out I have never heard of there are two emotions, one is desperate to try it, the other is complete fear as to how my face will respond. When I was offered Recind to trial once again these emotions were in place. Starting with first impressions, glamorous shiny black and gold packaging, containing five containers of product, it has the look of something incredibly high end. 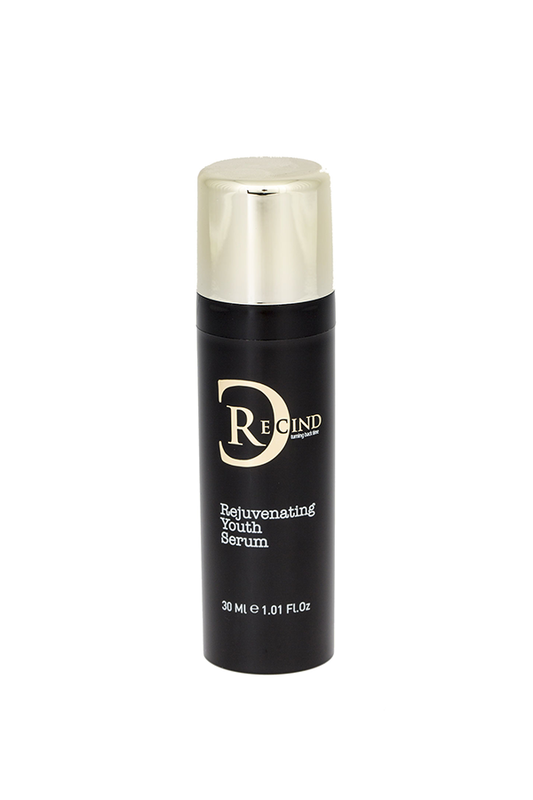 Recind is from SNR Pharma Ltd who have over a decade in the pharmacy industry and have now expanded into the anti-ageing/cosmeceutical arena. The tag line for the product is "Turning back time "....... this caused me a raised eyebrow if I am honest, I have over time seen similar claims and been disappointed. Moving on, lets get going, I am doing this review in order that the products are displayed in it's packaging. 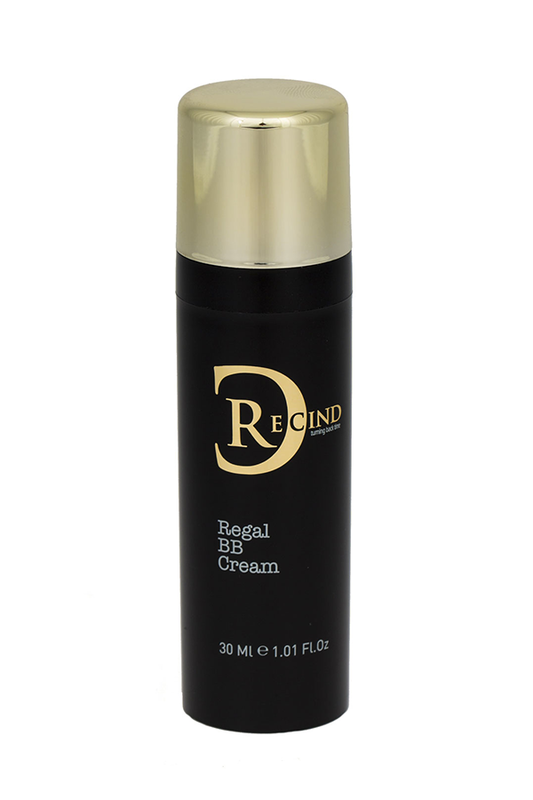 Black and gold airtight pump system keeping the product fresh and hygienic, I tend to find BB creams are a Summer product for me, but have been using this as the colder weather has set in, it gives you a bit more than the standard BB it has the lightness in feel, but actually provides an even smooth coverage, I would consider this to be in the same realms of a quality foundation but with the benefits of BB, it was easy to apply ( using fingers ) it may look a little dark at very first use, but give it one or two minutes and it magically looks blended and perfect. Designed to improve the appearance of expression lines and wrinkles over time with regular nightly use, Applied to cleansed skin at night this literally has the feel of liquid silk, comfortable and easy to use and will literally have you touching your face in the morning, and yes you can feel how soft your skin is when you wake up. 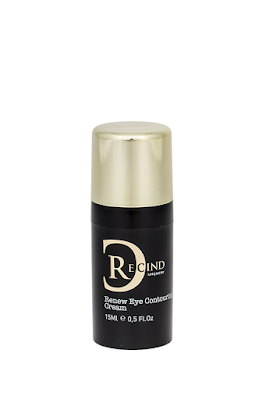 This morning and night eye treatment is light non greasy and absorbs within seconds, I have tried eye creams in excess of £150.00 that were not a patch on this, an amazing cream that leaves your under eyes looking smoother and brighter with no puffiness. 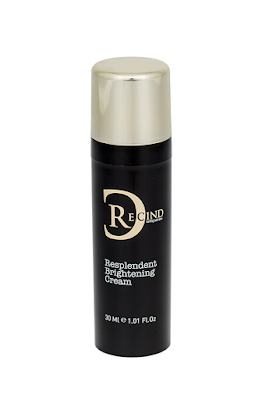 This for me has to be the star of the show, combined with the Resplendent Brightening Cream it will honestly have you checking yourself out in every mirror you pass !! 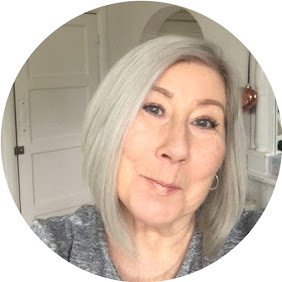 My skin looked fabulous, fresh bright, smoother and dare I say it with relaxed lines........there I actually said it because it's true, I looked as though I had a fortnight of full sleep at a luxury spa. Quite Simply amazing, it's not often I get this excited about a new range, but THIS ! I want to take your hand, and give you a little test of this. Liquid silk that before your eyes smooths out the skin, plumps it and feels like heaven, Combined with Restucturing moisturiser these provide and exceptional combination that you can see with your own eyes, people will tell you that you look well, or maybe I just looked liked rubbish before :) but I can live with the compliments. To sum up, Recind has blown me away, I would have expected this range even though it isn't one I had heard of to have a really hefty price tag, given the results it produces, it is in fact £79.00 for the entire kit. which by my reckoning is £15.80 per product ! Available online from recind.co.uk where you can also read about the science behind the brand.